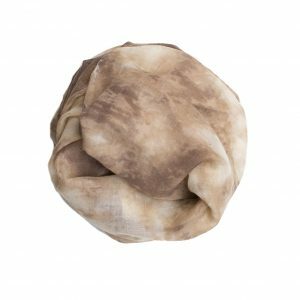 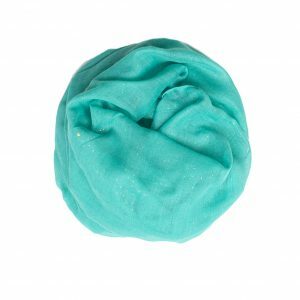 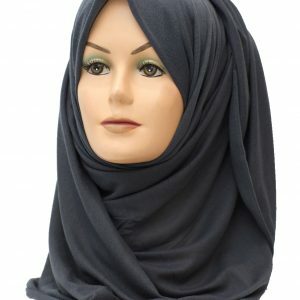 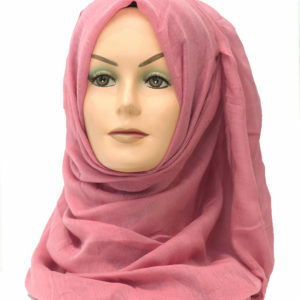 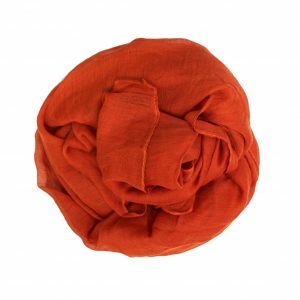 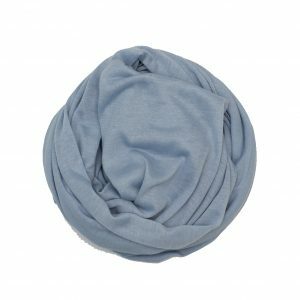 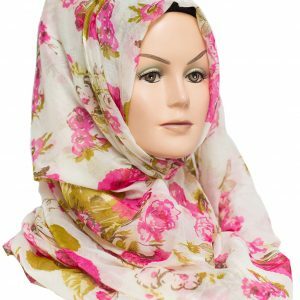 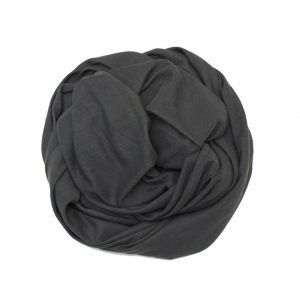 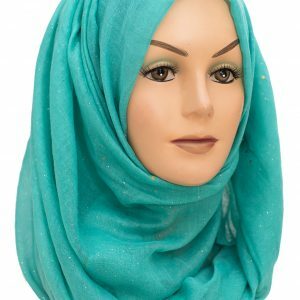 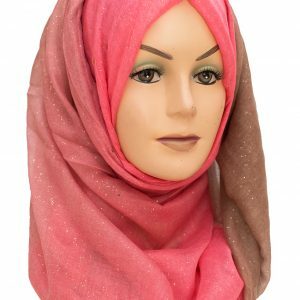 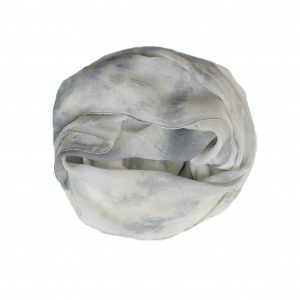 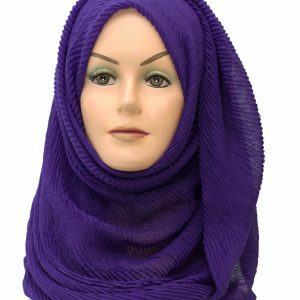 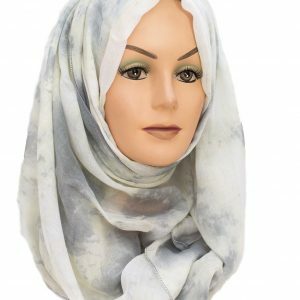 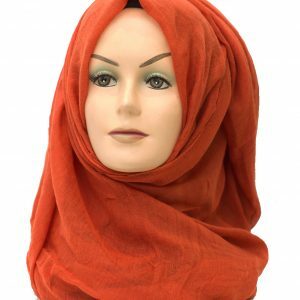 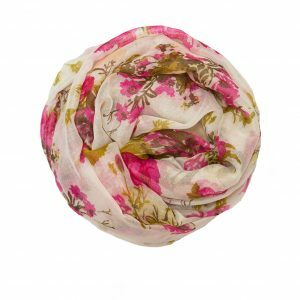 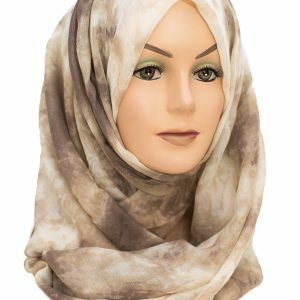 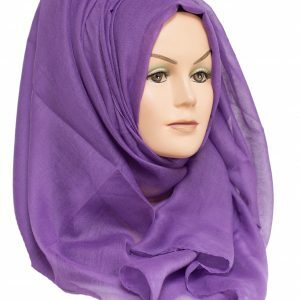 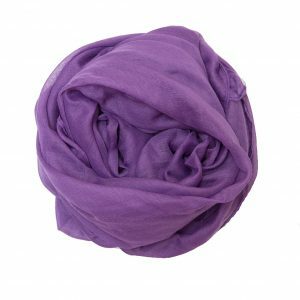 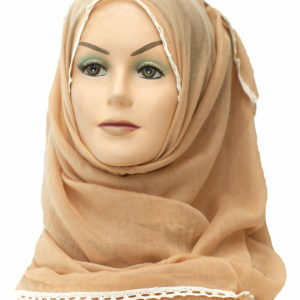 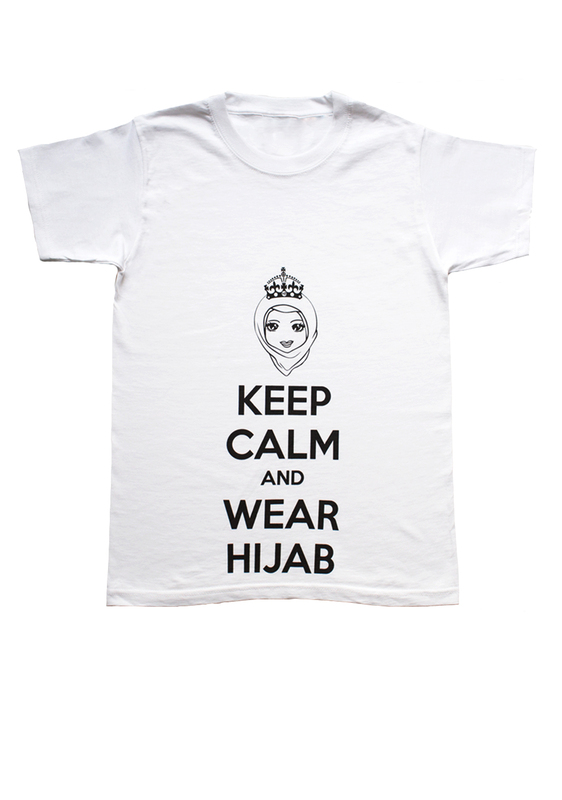 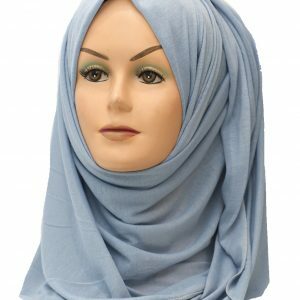 Our plain maxi range Hijabs are made of soft and lightweight material making these hijabs perfect for styling, wrapping and experimenting with different hijab styles. 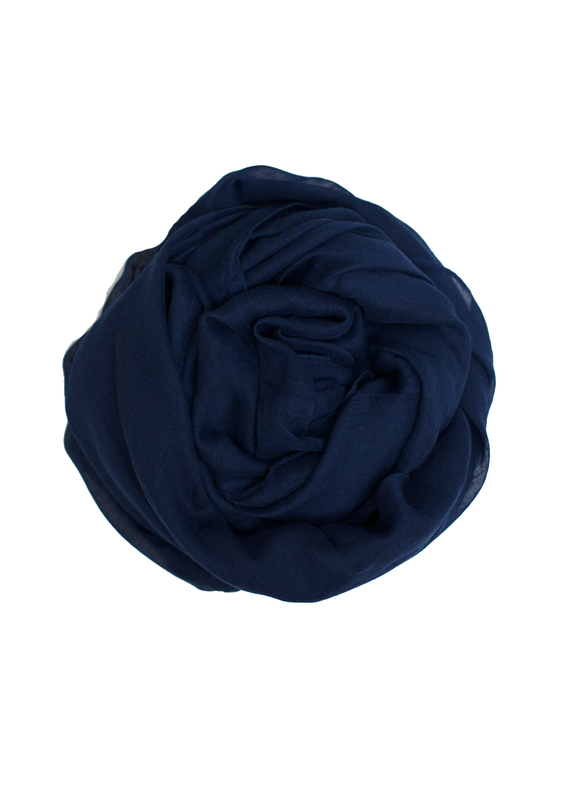 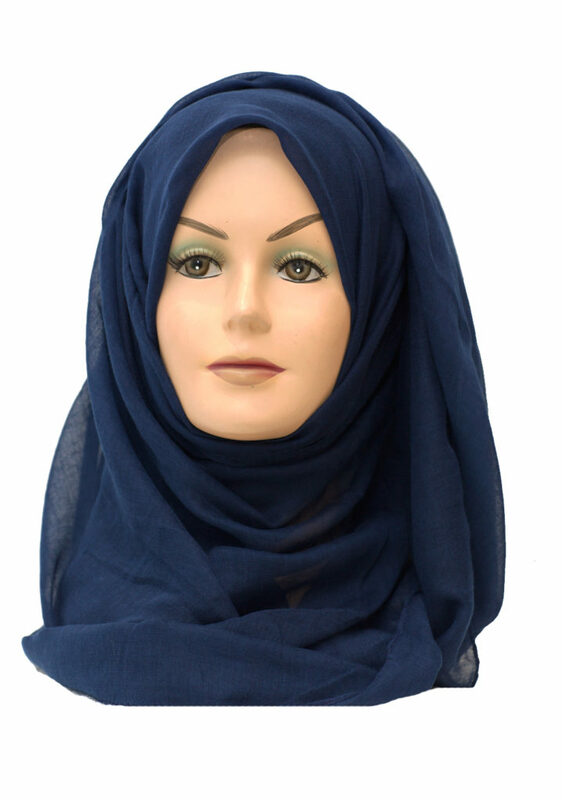 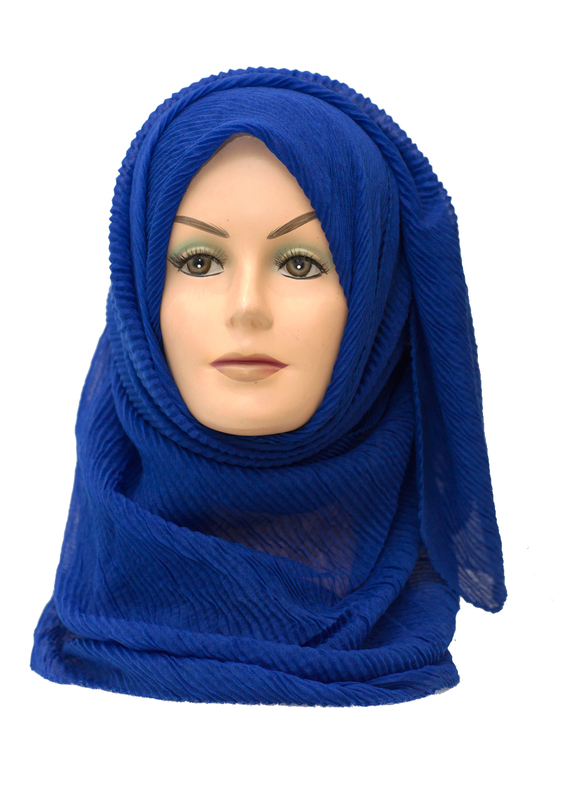 The Navy Blue Plain Maxi Hijab is a classic back to school color that is a must have in your wardrobe. 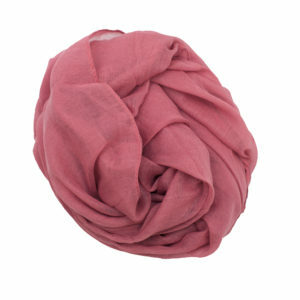 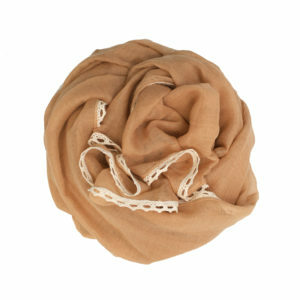 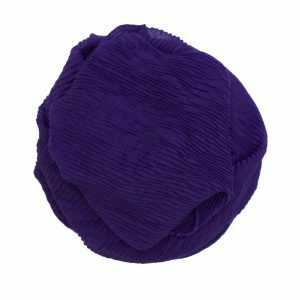 This bold color can be worn casually or for a special occasion.